Protecting your intellectual property is one of the most important considerations if you are in e-commerce and you sell products manufactured in China. 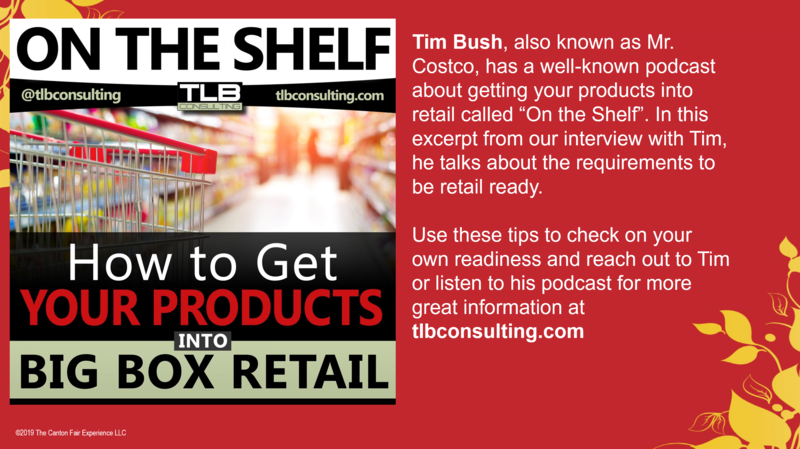 You should be aware of the legal considerations for dealing with suppliers, sourcing agents, and factories there so that you can protect your brand, your intellectual property, and your profits. 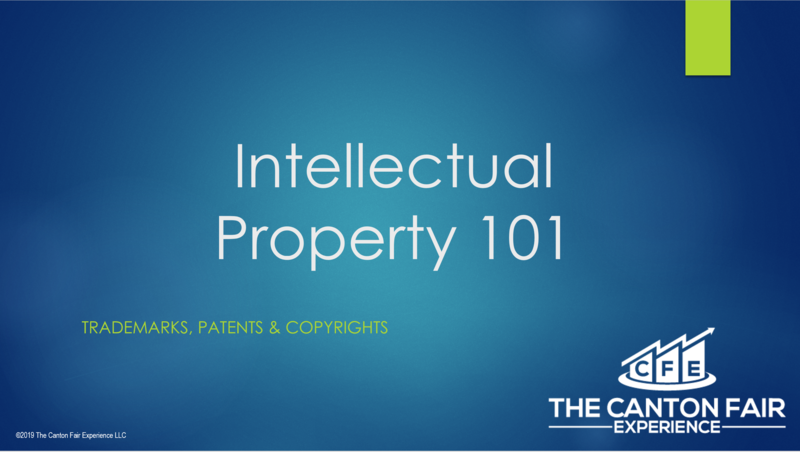 There's lots of great information on the internet about intellectual property, but after listening to this informative presentation, you'll understand why it's important to hire a legal professional when it comes to protecting your intellectual property. I don't use product research software like Zonguru, Viral Launch, Jungle Scout, in my product sourcing or launching decisions. Everyday I'm on calls with clients helping them launch their products, learn to do market research, or grow their sales. Everyday I see people who have used product research software and are launching a product or putting a lot of money into a product and: 1. They think the market is bigger than it is 2. They've put all their eggs in one basket based on a bad differentiation of the product. But either way, I can usually tell that this product was found using product research software and I'm usually giving them information that makes them upset that they relied on product research software. 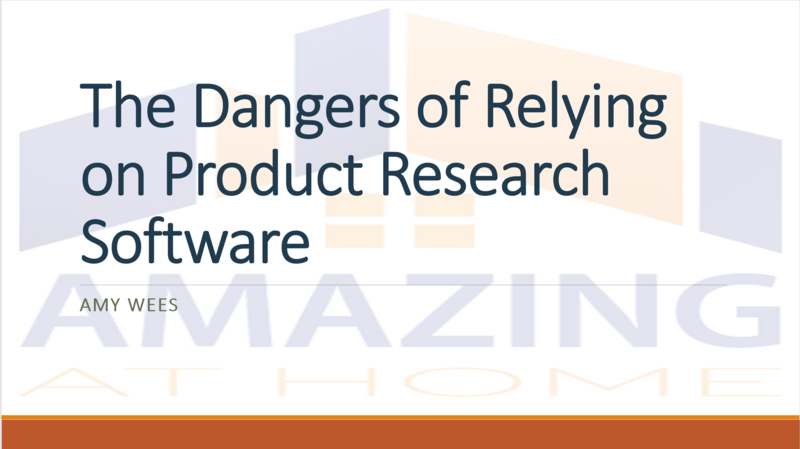 So let me explain the 3 reasons I do NOT recommend using product research software in your sourcing decisions. Let me just caveat that its perfectly OK to use product research software to look at a broad view of the data. It's okay to see a list of products on jungle scout or zonguru and say "oh, that's what's currently selling on the market and trending", but what I don't want you to do is rely on that information. I want to talk about why I don't want you to rely on information provided by products such as zonguru, viral launch, unicorn smasher, or jungle scout, among others. The number three reason is that you have no background data on this information. The number two reason is because you don't have any differentiation or validation of the product. The number one reason is that the data is inaccurate and can't be trusted. 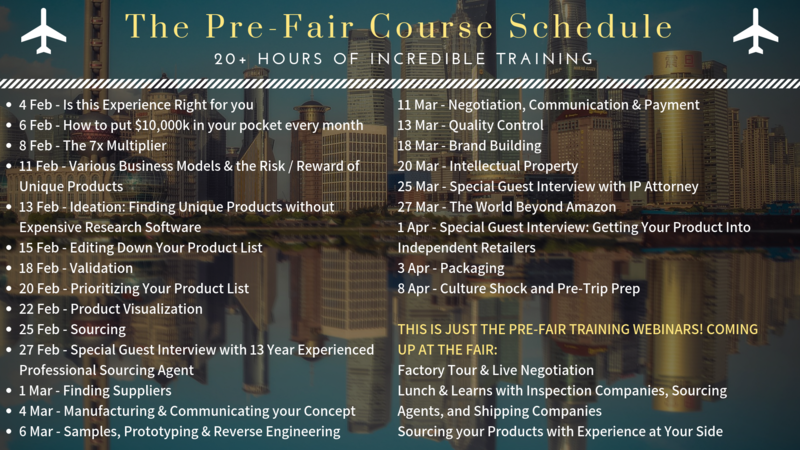 Amazing at Home Business Consulting was recently featured on Authority Presswire for our unique training course teaching entrepreneurs to research products, and source them hands-on at the Canton Fair in China in April 2019. 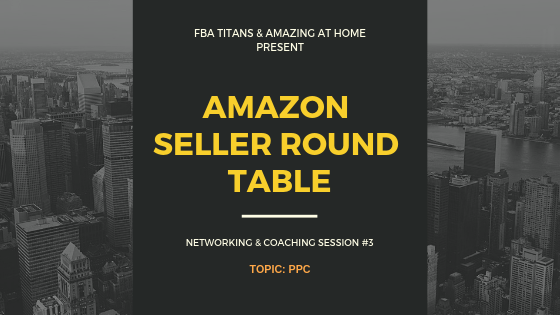 In Seller Round Table Session 3 we talk about the basics of mastering Amazon PPC advertising. 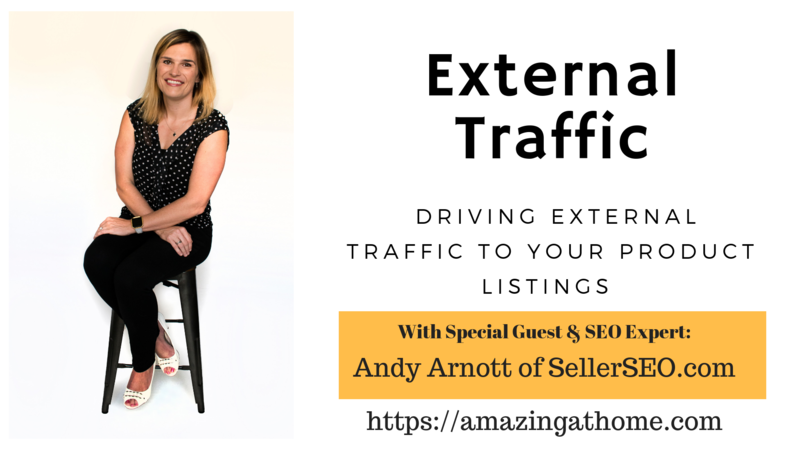 We cover the latest in advertising options including the new dynamic bids as well as product targeting and how to create and manage these campaigns. 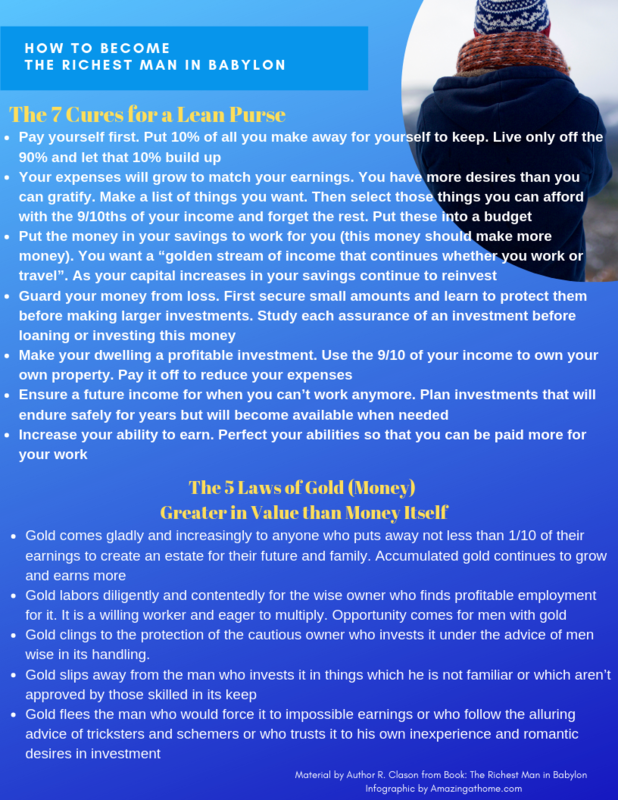 The Richest Man in Babylon by R. Clasen is a book about how one man became even richer than the king of Babylon and how he did it. He is enlisted by the king to teach others so the whole city can be rich and he does. Here's a breakdown of what he teaches them.